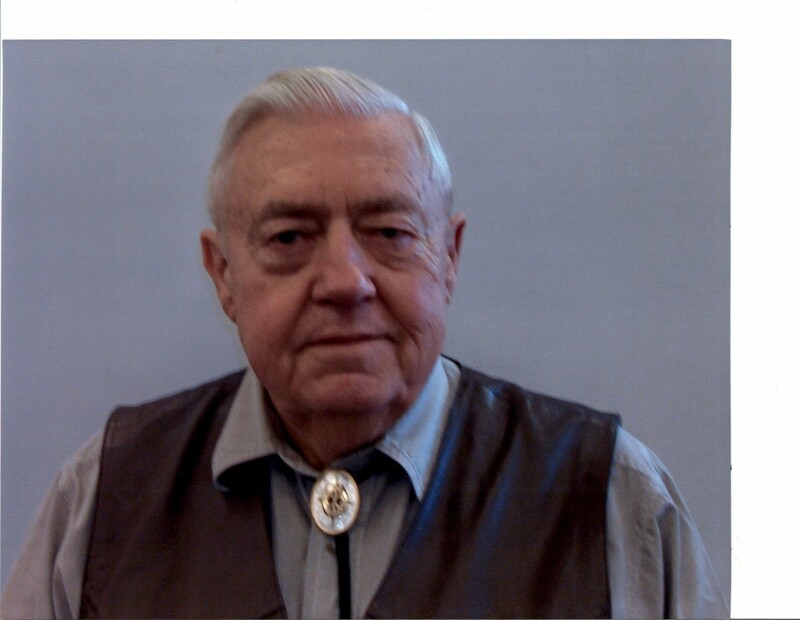 Barton (Bart) Lee Owens, Sr.
After completing his BSChE, Bart began his career with DuPont as a Technical Service Engineer working with nuclear reactor fuels. Following his time with DuPont, he served as Project Engineer for Thiokol Chemical where he managed the Pershing missile propulsion system from concept through overseas deployment. From Thiokol, Bart joined Mobil Chemical as the Chief Engineer of the Agricultural Division with responsibilities for two mines, two phosphoric acid plants, two ammonia plants, and 47 fertilizer plants. In 1969, Esso Research and Engineering engaged Bart as a consulting engineer with principle responsibility to assist Esso Libya in gas lift, compression, and gathering to supply LNG exportation. In 1971, he joined Abcore, Inc. as Manufacturing Manager, taking the company from a MIT startup in ultrafiltration and reverse osmosis including artificial kidneys to over $12 million under contract by mid 1973. From Abcore, Bart moved on to serve as offsite project manager for the upgrade of the Hess 150,000 bbl per day sweet crude refinery to 600,000 bbl per day heavy sour crude refinery in the Virgin Islands. In 1975, Bart became District Manager for the J-W Operating Company in the East Texas Area. Responsible for all oilfield service, sales, and leasing, he built the business by expanding into Oklahoma as well as developing a packaged gas compressor subsidiary. In 1985, he started the Owens Company as a managing and engineering company with divisions for contract compression of natural gas, building pressure vessels and gas processing equipment, and general oilfield contracting. After sale of two of the divisions, Bart started Surface Equipment Corporation and served as President and CEO until 2009 when he sold the company. Bart served in the US Army (active duty and reserves) for 7 years discharged at the rank of 1st Lieutenant.